You have been on the property search hunt, looking for your next dream home. With your real estate agent on your side, buying a house in Houston can be a fun and rewarding experience. One of the most important parts of choosing your new home will be taking a tour of it during a property showing. If your real estate agent has set up your first house showing, get ready for it by following these tips. Make the most of your property showing so you can decide whether or not this will be the place you call home. When it comes to viewing a property, make sure that you have allotted enough time in your schedule to make the most of the opportunity. Nothing is worse than showing up to the house and feeling rushed due to a schedule constraint. Instead, you want to have a comfortable amount of time to thoroughly view each room and every aspect of the property. Not only will you want enough time for the property viewing itself, but you will also want enough time to talk about it afterward with your spouse, family members, or anyone who might be sharing the space. The best time to discuss what you thought of the house is immediately after viewing it when the details are still fresh on your mind. 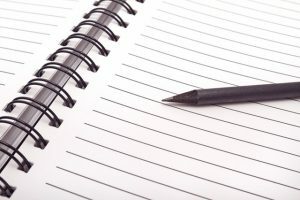 While you are viewing the property, bring along a notebook and scratch down thoughts as you go. These notes will help refresh your memory later about the smaller details of the place. You might be surprised at how quickly you forget major components after you leave the property. This is particularly helpful if you are viewing multiple houses. You can use these notes to draw up pros and cons of each property. Without your notes, you might find yourself trying to compare places with only your foggy memories as an aid. With detailed notes, you can keep track of which properties are top of your list and which ones have negatives you can’t ignore. The property showing is your chance to ask questions and find out more information about the property than simply meets the eye. Be sure you bring along a long list of questions you want to be answered during the showing. You can ask about everything from how old the roof is to what the nearby school district is like. Use your notebook to record answers as you go, which will leave you with an organized list of information by the end of the showing. While you might immediately fall in love with a property’s beautiful old oak trees and wide open backyard, don’t jump the gun and decide on one house without a little more research. One of the best resources you can use to your advantage is your real estate agent. Your agent will have the industry knowledge and expertise to let you know when they see a major red flag with a property that you might not notice. Conversely, they can help you see the charm and the future a property has with the right investments. After a property showing, take the time to chat with your real estate agent and get their opinion on each home you viewed. You can add this to your growing pile of notes on each house, giving you the best chance at quality comparisons. Once you have all your notes lined up and you have all your questions answered, step back and take some time to think. Choosing your next home is a major decision and there is no reason to rush this choice. Take the time to really consider each place and listen to any other parties involved in the buying process. Are you looking for homes for sale in Houston? 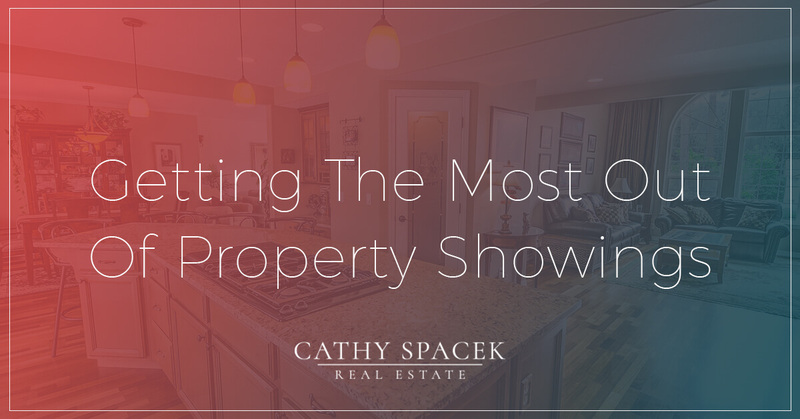 We encourage you to reach out to Cathy Spacek Real Estate today. Our team can help you find the perfect new place to call home. As a trusted real estate agent with years of local experience, Cathy Spacek is the REALTOR® you need on your side.